Year 4 have been working hard as a team to achieve a class target of house points this term. 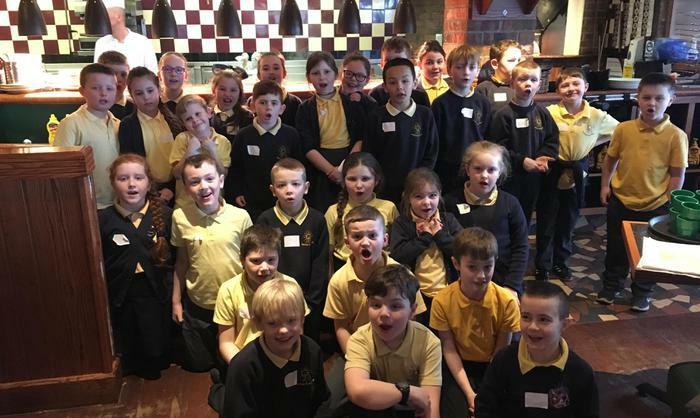 Having successfully reached it, they enjoyed a class trip to Frankie and Benny’s. 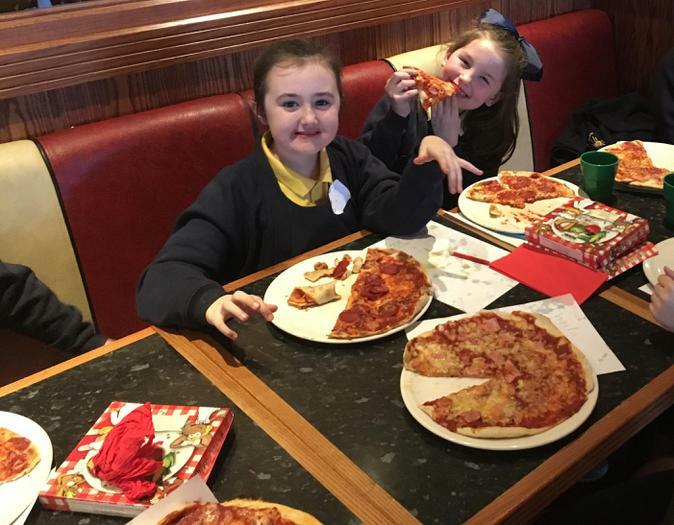 They had great fun making their own pizzas …and eating them! 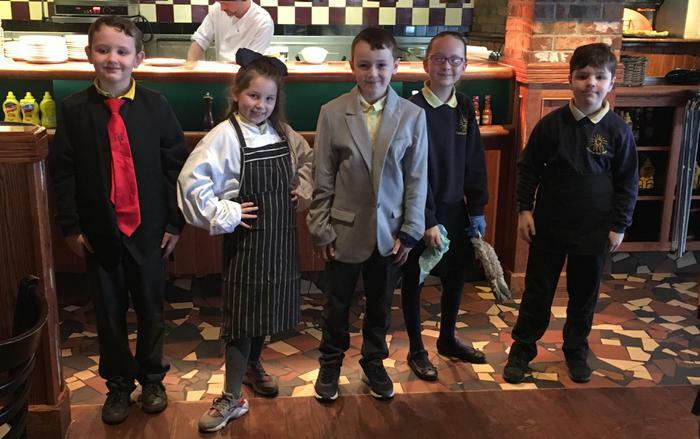 Well done Year 4 for working so hard in class this term.